Throughout our summer and fall seasons, we host various types of festivals and events, many benefiting local charities. It’s our way of giving back to the community that we’ve been a part of for so many generations. Click here to register for the 5K by May 4 to guarantee a t-shirt and medal. You can register up until the morning of the event but you’ll only be guaranteed a shirt and medal with early registration by May 4th. 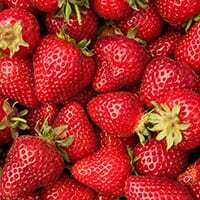 The Strawberry Festival benefits New Hope Ministries. $5 from each 5K registration will be donated to New Hope Ministries. Whether or not you’re participating in our 5K, be sure to stop by and enjoy the Jazz Me Band (9:30am – 12:30pm), local craft vendors, pick-your-own strawberries, food sampling in the store, PlayLand, and more! Everything opens at 8:30am! Visit the Kitchen for SO many strawberry treats: strawberry shortcake, strawberry sundaes, strawberry milkshakes, strawberry pineapple slushies, and be sure to try our fabulous seasonal Strawberry Salad for lunch. Yummmm! Don’t want to run (or stroll) through our picturesque orchard but still want to help? You can donate a “High Needs Item” and be entered into a raffle to win one of several fun baskets! Tickets can be bought at the farm during the Festival. The Blueberry Festival benefits the Ecumenical Food Pantry in Harrisburg. $2 for every adult and senior citizen breakfast ticket and $1 for every child breakfast ticket plus $2 for every play area admission will be donated to the Ecumenical Food Pantry. 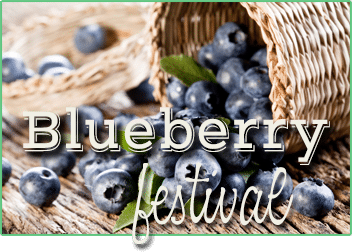 Come for the all-you-can-eat breakfast (blueberry pancakes, pancakes, scrambled eggs, ham, fruit, coffee, and juice) and stay through the day for over 30 arts/crafts booths, pick-your-own berries, free food samples, the Jazz Me Band (9:30am-12:30pm), tractor-pulled wagon rides and more! 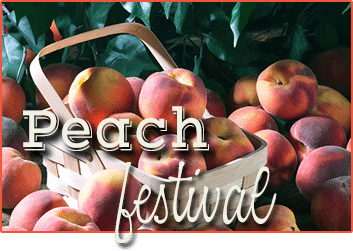 Come for the all-you-can-eat breakfast (pancakes with peach glaze or maple syrup, scrambled eggs, ham, fruit, coffee, and juice) and stay through the day for over 30 arts/crafts booths, pick-your-own berries, free food samples, the Jazz Me Band (9:30am-12:30pm), tractor-pulled wagon rides and more! 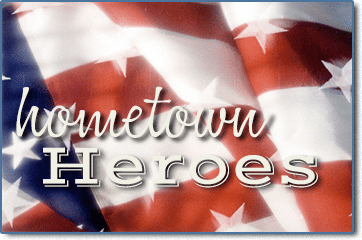 We thank those who offer so much for our community! Paulus Orchards wants to give back to our firemen, police officers, first responders, and active & retired military by providing free admission to these Hometown Heroes and their families (dependents) during our opening weekend of PlayLand. Must have current ID. 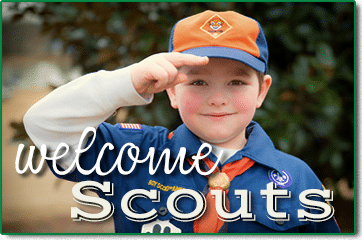 All Boy Scouts, Girl Scouts, American Heritage Girls, and Trail Life USA youth in uniform receive free admission. Regular admission applies for additional guests and family members. 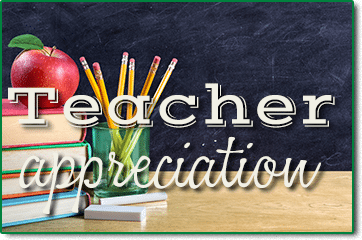 We love teachers who give much of their own personal resources for students! If you’re a certified teacher teaching in a local school, we invite you and your family (dependents) to Paulus PlayLand for free. Must have current ID. Homeschool families can come this weekend and receive one free admission for each paid admission (for your immediate family only) with valid homeschool teacher card. 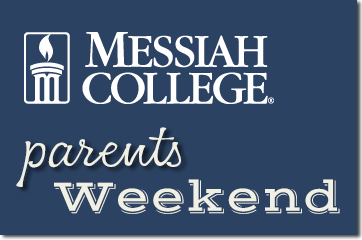 Messiah students: Bring your family weekend postcard to the orchard for $5 worth of free pick-your-own apples! Grandparents are special and are so important in a child’s life. 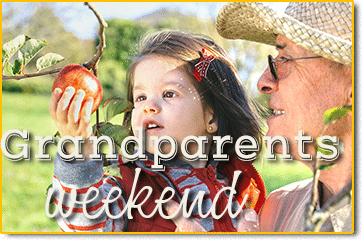 Grandparents receive free admission to Paulus PlayLand with the purchase of grandchild’s admission. One free admission per paid grandchild.